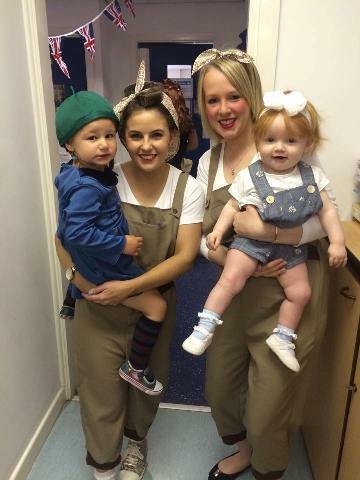 Danielle Sweeney, Deputy Manager at Little Treasures Nursery in Whiston, had this to say about marking the recent 70th anniversay of VJ day at her setting…We love the photos! 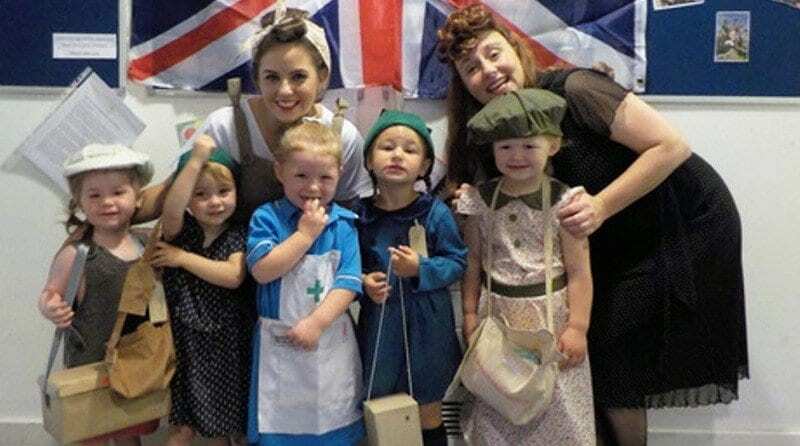 “We are Little Treasures Nursery in Whiston, Merseyside and we would like to share with Parenta our special ‘Victory’ day celebrations to mark the 70th Anniversary of Victory in Japan, marking the end of World War 2 (VJ day was Saturday 15th August). 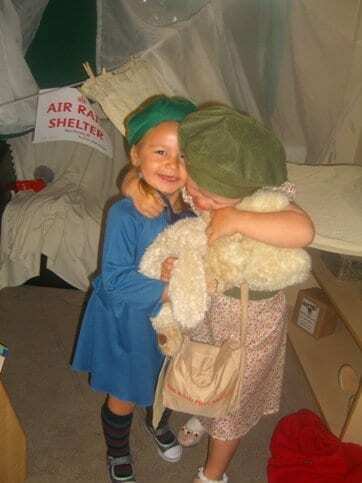 “All of the staff and children dressed up 1940s style and we had a big victory party for children, staff and parents in our garden which included dancing to 1940s music, such as Glenn Miller and The Andrew Sisters.